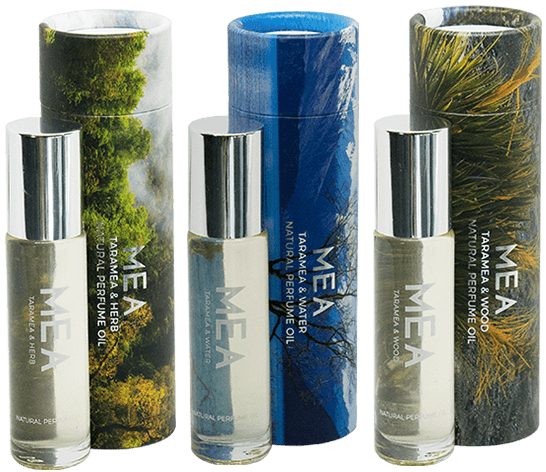 MEA is a natural perfume oil crafted in New Zealand with sustainably hand-harvested Taramea. It is a sacred treasure species which is blended with the highest quality fragrance ingredients to bring you a collection of three distinct perfumes. Together they weave a thread in the story of an innovative and resourceful people – Ngāi Tahu. MEA is brought to you by Kāti Huirapa Rūnaka ki Puketeraki with the support of Te Rūnanga o Ngāi Tahu. 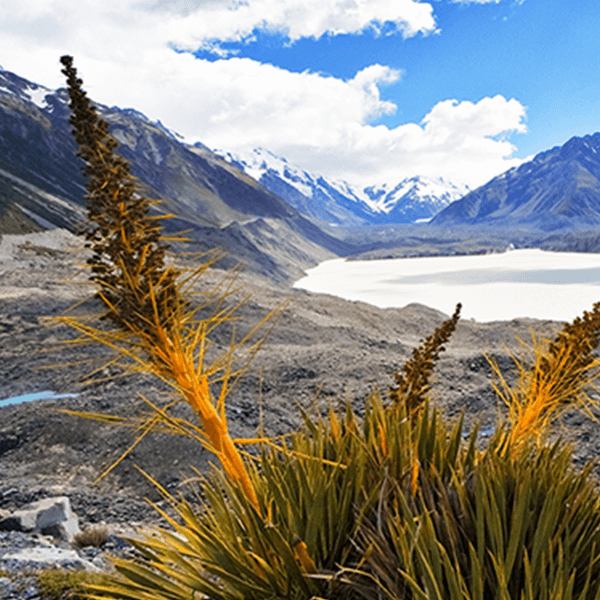 We aim to revive and share the Ngāi Tahu cultural practice of perfume making with the world, telling the story of our long and special relationship with Taramea.